Four Iowa high school seniors are joining the tradition of splitting up next year after graduation. Two are going to the University of Iowa, home to the Hawkeyes and obviously the best school in the state. The other two , unfortunately, are going to Iowa State University, home of the Cyclones. Gross. Instead of letting life and their choice of universities determine the fate of their friendship, these students decided to take matters into their own hands. 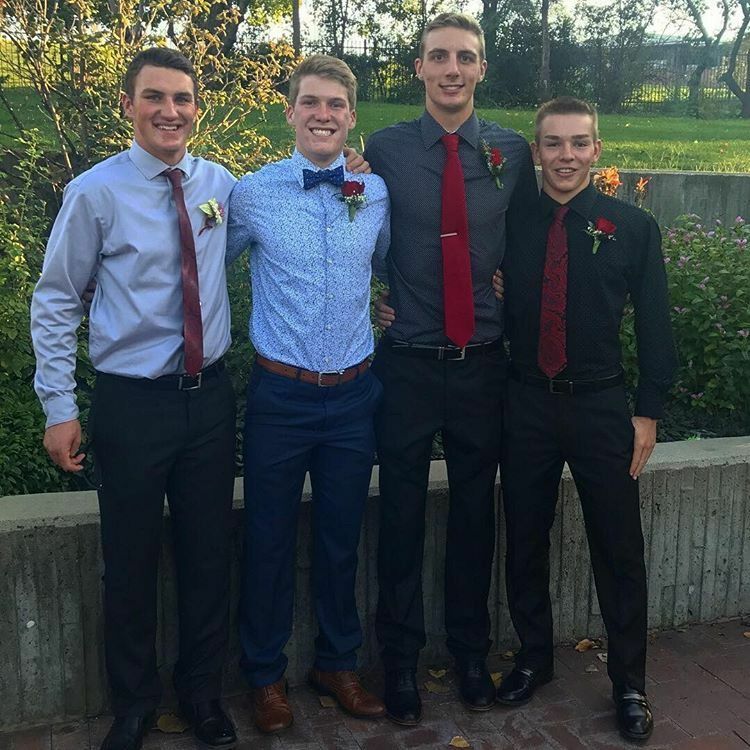 They created their own podcast, "Cy-Hawk Split," to talk about what life is like when your best friends are split between rival schools. 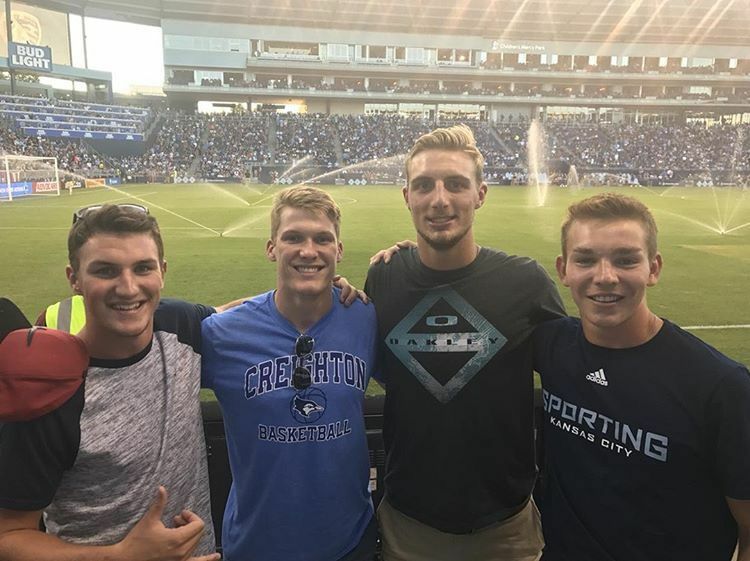 The podcast was created by Jackson Dunning, Blake Rallis, Kyle Barnes, and Joe Liston from Saint Albert High School in Council Bluffs, Iowa. "We've developed a very unique way of just talking to each other," Kyle said. "We can roll on a joke or topic together for thirty or forty minutes and have ourselves, and anyone who is close enough to hear, laughing. That's how we knew we had what it took to start a podcast. Each episode of the podcast focues on a theme that reflects the season. March Madness is the focus of their first episode, and eventually the group plans to touch on the NFL draft and interviews with local music artists to get everyone pumped for the summer concert season. "Since a lot of our audience is college aged individuals, we're really going to try to cater our content to what students actually want to listen to," Joe Liston said. While there was a lot of learning involved in creating a podcast, the students didn't let that stop them. In about three weeks, the Cy-Hawk Split creators went from an idea to a final product. They had to plan, write, organize and select every little detail that went into each episode of the podcast. The creators even reached out to a few public figures and sports teams on Instagram for interviews, and received a surprising amount of responses from individuals wanting to talk with them. "It was kind of an idea that started falling into place piece by piece," Jackson Dunning said. The creators say their biggest goal is a simple one: ensuring their listeners laugh and enjoy themselves through their podcast. According to Blake Rallis, "Everyone could use some extra laughter in their lives."